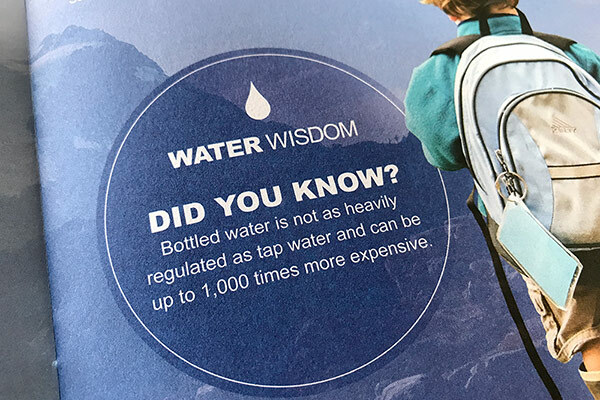 Do you like your water clear, crisp and sparkling? 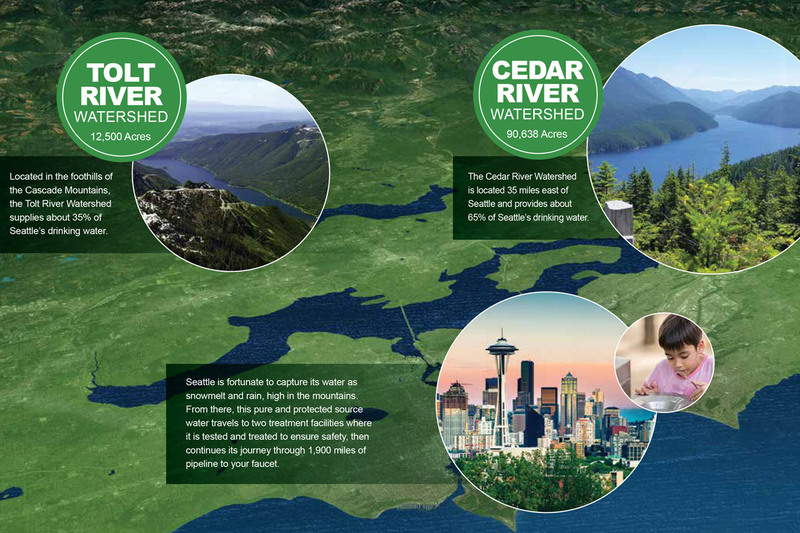 So do we, and lucky for all of us in the Seattle area, Seattle Public Utilities delivers the goods. 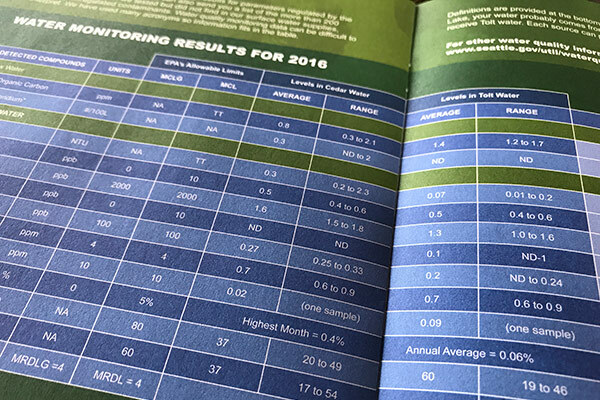 TCi was proud to partner with our friends at Cocker Fennessy to design and produce the 2017 Drinking Water Quality Report for Seattle Public Utilities. 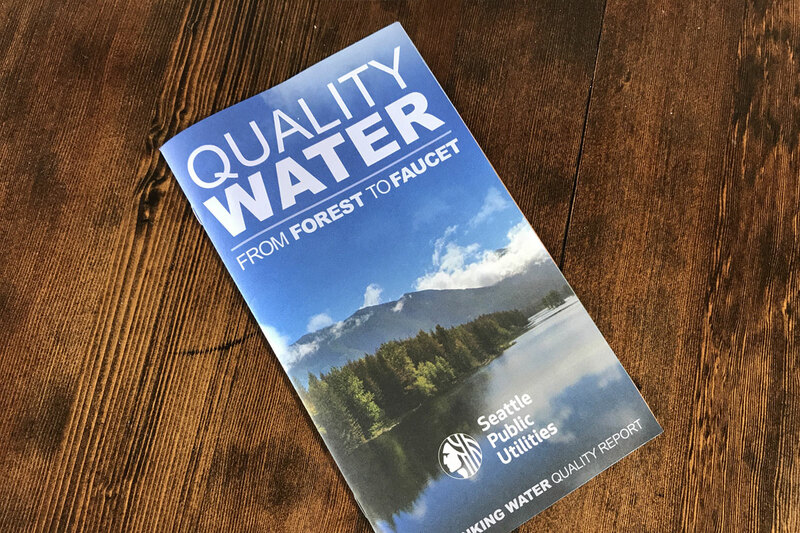 It all started with a behind the scenes tour of one of our pristine watersheds and ended with this lovely and easy to use report in the mailbox of every SPU customer.